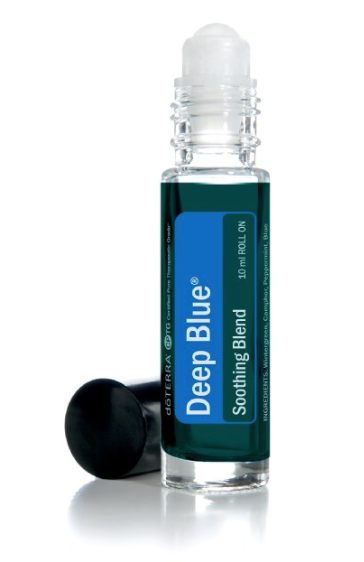 Deep Blue is a soothing solution for sore muscles and joints. 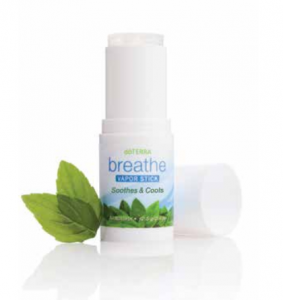 Wintergreen, Camphor, Peppermint, Blue Tansy, Blue Chamomile, Helichrysum, and Osmanthus work together to soothe and relax muscles and ease achy joints. 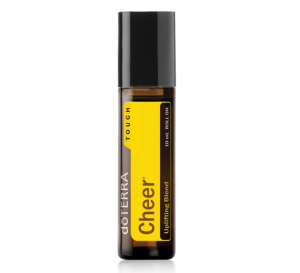 Doterra’s Deep Blue essential oil is a combination of essential oils that has been specially designed to alleviate muscle and joint pain. Each oil that goes into Deep Blue is known for its pain relief properties. 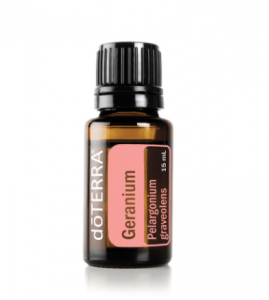 The combination of these oils, as a result, offers a powerful and effective means of reducing and even eliminating both the mild pain of a good workout and the more intense pain of chronic conditions. ***Note: Discounts including the $10 dollar promo do not apply.